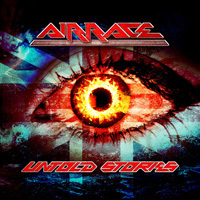 Some seven years after their resurrection and the album Back To The Start, England's Airrace, created by guitarist Laurie Mansworth, finally returns with their follow up album, Untold Stories. 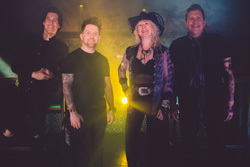 Excepting Mansworth, the band has completely new personnel, featuring Adam Payne (v), Rocky Newton (b), Linda Foster (k), and Dhanie Mansworth on drums. Some relationship there to Laurie? Not sure. To start, Untold Stories is the album Back To The Start should have been. This album is a vast improvement over that previous record. 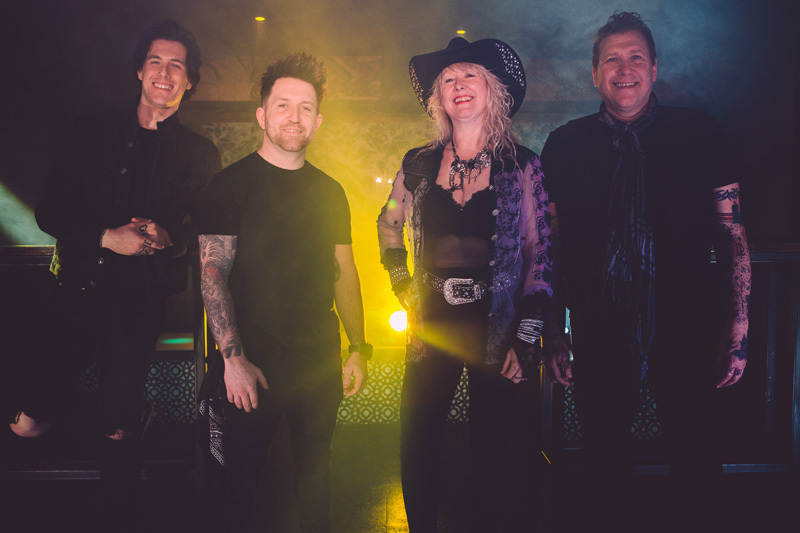 From start to finish, Untold Stores is an ambitious and entertaining album of classic melodic hard rock with AOR sensibility and accessibility. To say it rocks is not cliche, but simply a fact. With Different But The Same, Love Is Love, and Running Out Of Time you get some crisp quick paced melodic rocker. That last song has an opening reminiscent of Heart with its piano and guitar lines. Later that piano returns to sweeten the guitar solo. A song like New Skin lays down a steady groove with something of a blues vibe. More heavy and steady tunes come with Men From The Boys and Here It Comes, with both songs having a tough rock groove driven by the rhythm section. Lost offers a lighter AOR ballad, featuring mostly voice and acoustic guitar. And the AOR accessibility returns with Summer Rain, which has a rhythm, groove, and lush vocal arrangement suggesting a West Coast vibe. Finally, throughout vocalist Adam Payne sounds amazing and Mansworth lays down some slick and satisfying guitar solos. Frankly, Untold Stories is both well-rounded and more mature in its song arrangements, a fine album of classic AOR melodic hard rock. Recommended. Untold Stories is the album Back To The Start should have been. From start to finish, Untold Stores is an ambitious and entertaining album of classic melodic hard rock with AOR sensibility and accessibility.